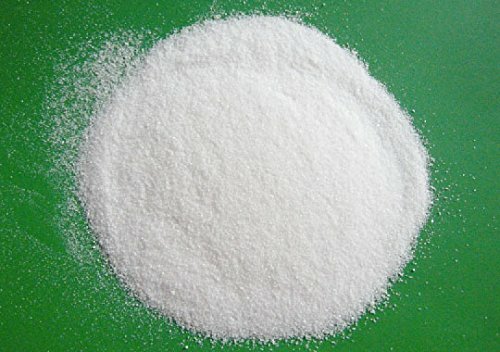 Palm stearin is the solid fraction of palm oil that is produced by partial crystallization at controlled temperature. 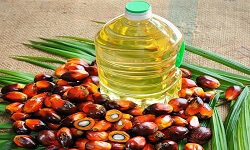 It is more variable in composition than palm olein, the liquid fraction of palm oil, especially in terms of its solid fat content, and therefore has more variable physical characteristics. 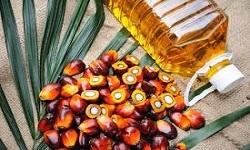 Like crude palm fruit oil, palm stearin contains carotenoids, but physically refined palm oils do not, as they are removed or destroyed in the refining process. 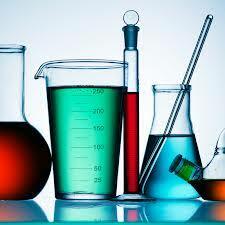 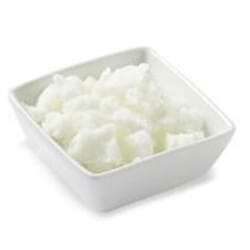 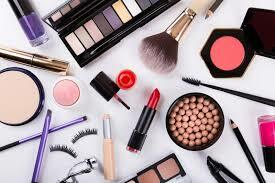 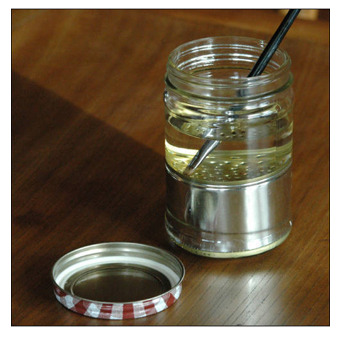 It is used in the production of different types of shortening and various margarines. 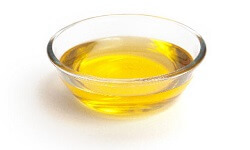 Palm stearin is the solid fraction from the fractionation of palm oil and blends with other vegetable oils to obtain suitable functional products such as margarine fats, shortenings, vanaspati and others. 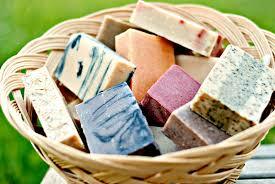 Crude palm stearin is used for making soap with soap fatty acids and making metal soap with fatty acid metal soap. 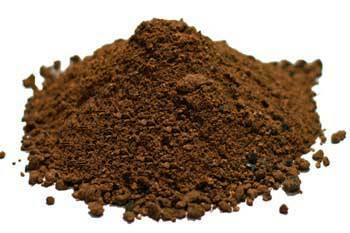 Also, crude palm stearin can also be used as the raw material for soap noodles.